ACM SIGCOMM Newsletter: Computer Communications Review The SIG's newsletter/journal has continued succesfully under the editorship of Martha Steenstrup. It has continued to provide a digest of standards in the area of computer and other communications systems. Lyman Chapin has tracked standards meetings as part of his "member at large" role. The joint publication ACM/IEEE Transactions on Networks has continued, now under new editorship of Simon Lam. This is a very strong journal and probably now the key communications publication in the world. Proposed Joint IEEE/ACM Surveys, IEEE Networks, and Globecom Internet. The IEEE CommSoc has proposed 3 further joint activities, which are still under discussion. The online Communicaitons Surveys journal, and the very popular (but well regarded) IEEE Network have both asked for SIGCOMM involvement. We are assesing what we get out of the proposed deals. The IEEE has also setup a conference that potentially draws somewheat from SIGCOMM, but we are tracking this. We have set up a donation to the excellent US National Laboratory for Applied Network Reserarch, NLANR. Dr Kimberky Claffy is using this to offset costs of workstations for visualising network conditions - this was demonstrated to very great effect at the June IETF meeting, where network hotspots, routing instyabilities, and multicast traffic were all displayed very graphically in a plenary session. Conferences funded/sponsored in this report include SIGCOMM95, ACM Multimedia and the new MobiCom conference, all of which went very very well. Last year's award recipient was Dave Farber. This year, Vint Cerf ('Father of the Internet' and now at MCI), will be this year's recipient. Next year, we have a plethora of possibilities. SIGCOMM 97 is to be in europe. We are already starting on initiatives to attract a high attendeance. The chairs (Christian Huitema, ex INRIA, now at Bellcore) and Scott SHenker (at Xerox PARC) are well known in the community. The local organisers at INRIA (Walid Dabbous and Christophe Diot) are well know throughout Europe. We are using the European Research community's means of dissemiantion to try to add non-US attendance. We have also recently been formally approached by SIGGRAPH to try and coordinate papers/workshops/journals/conferences, for networked graphics, including visualisation and distributed virtual reality. 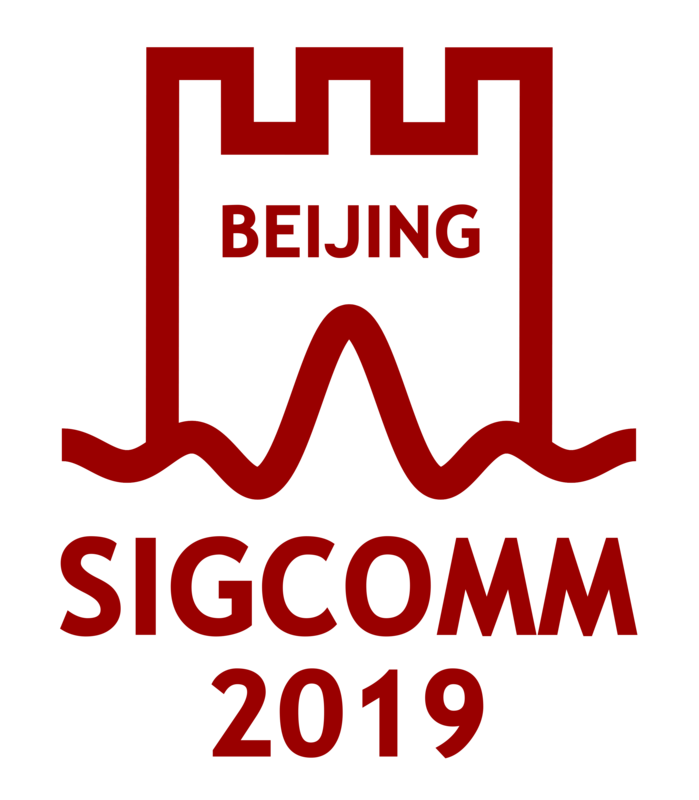 Workshops at this and next years annual SIGCOMM conferences are planned. We would especially like to thank Chris Edmondson-Yurkanan for continuing heroic efforts coordinating with other conferences, and also, this year, again Boots Cassel for coordinating student travel grant awards for the annual conference. These are mostly reported above. However, we should add that it is a continuing goal to provide more and more quality technical material to members of the SIG online, and in as timely and cost effective a manner as possible. At the time of writing, plans for SIGCOMM 96 are well underway, and we have begun efforts for SIGCOMM 97 which will be in Cannes, France. Ties with MM, MobiCom continue to be strong, and we await the outcome of coordinatio nefforts with SIGGRAPH on workshops. The journal/newsletter plans are stable. SIGCOMM continues to remain financially healthy. It has a solid basis - a stable active membership who consistantly support the conferences sponsored by SIGCOMM. Please note that proposals are being solicited from the SIGCOMM membership and community for Special Projects - please forward your ideas on project ideas that would benefit the membership to the chair. There were no special equipment purchases in this reporting period.